This story captures Darryl's life on & off the ice. 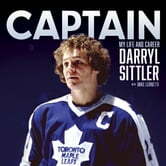 From his childhood growing up playing the game he loves to his time in the NHL with the Leafs & his family life away from the game. Darryl has been through many difficult times and he has endured and grown from them fortis family & the LeFs organization along with many charities he is proud to support and be apart of. 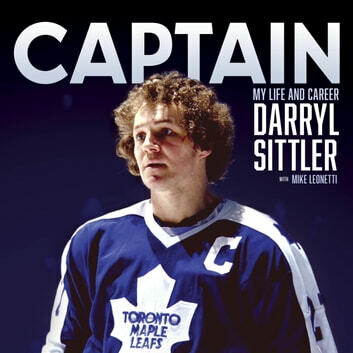 Well written perspective on Darryl Sittler in and out of the game.